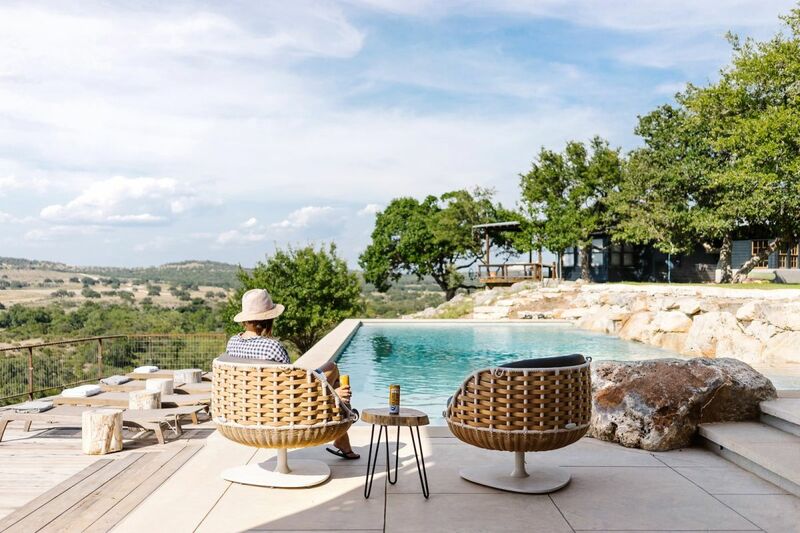 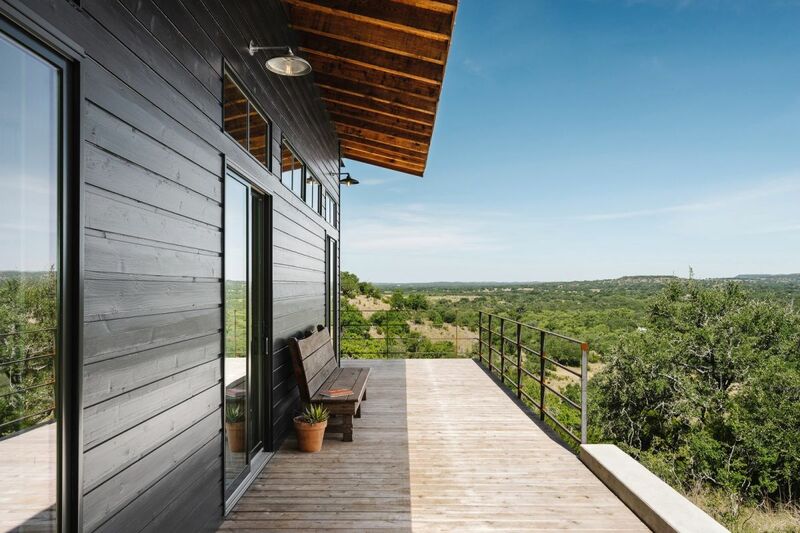 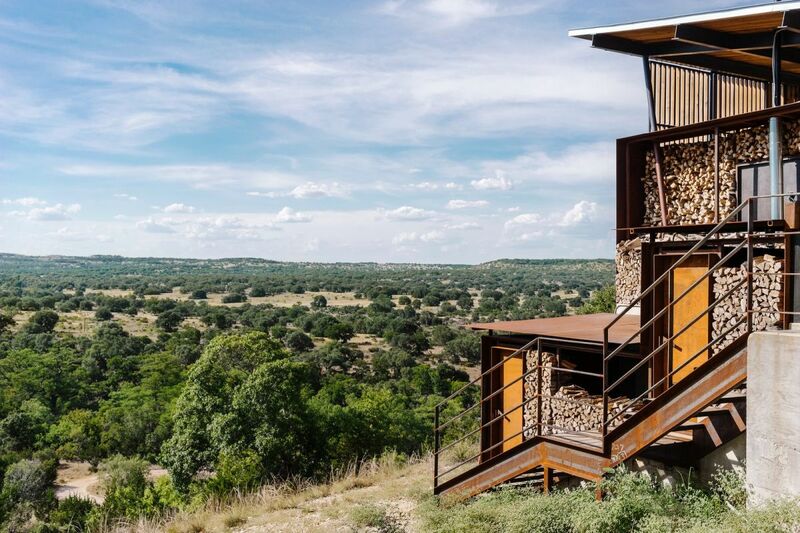 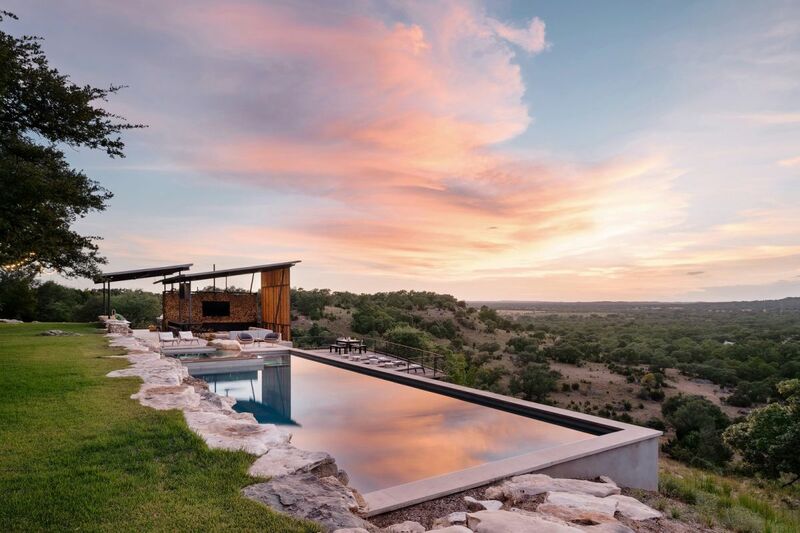 Perched high on a bluff outside Austin, in Texas, this is one of the few ranch-style homes which have been preserved and updated to suit the requirements of a contemporary lifestyle. 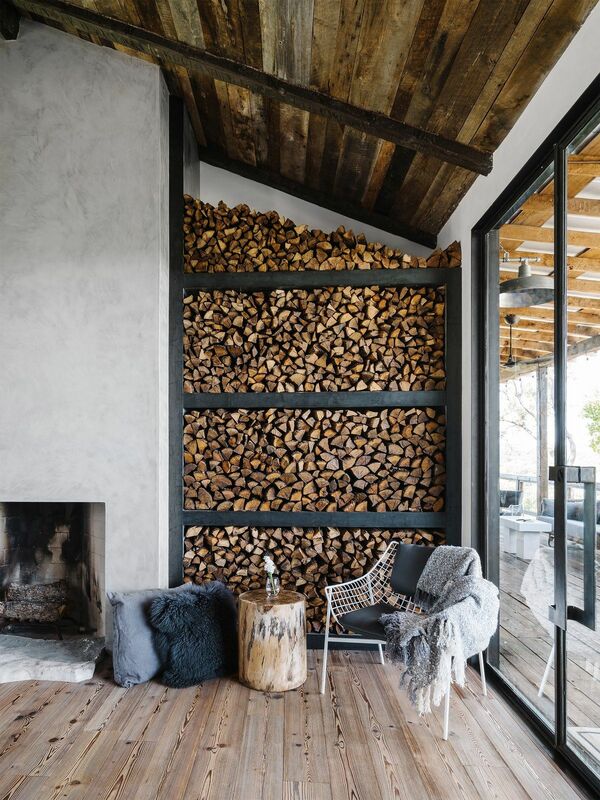 The property was renovated by Root Design Company and the transformation is quite spectacular. 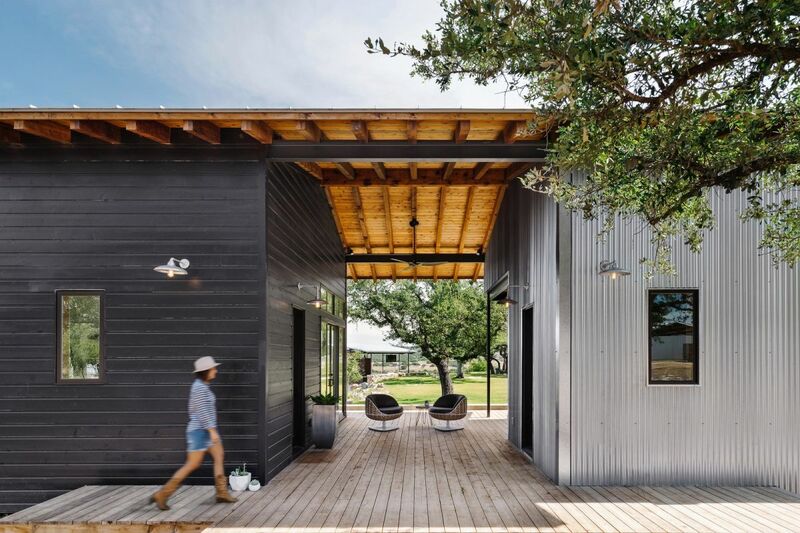 The original ranch included the main house, a guest house and a small chicken coop and the client wanted to increase the square footage of the structure so they made a few changes, including the addition of a pavilion by the swimming pool. 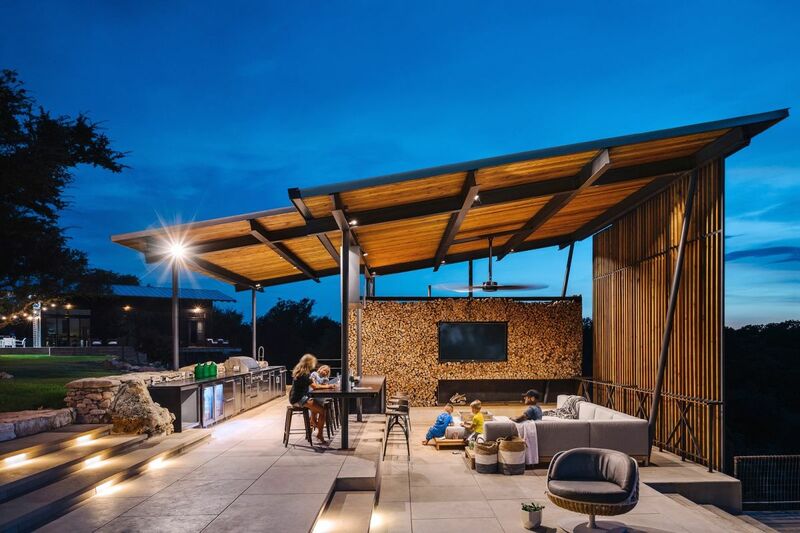 The pavilion features an outdoor kitchen and a dining area, extending the living spaces outdoors. 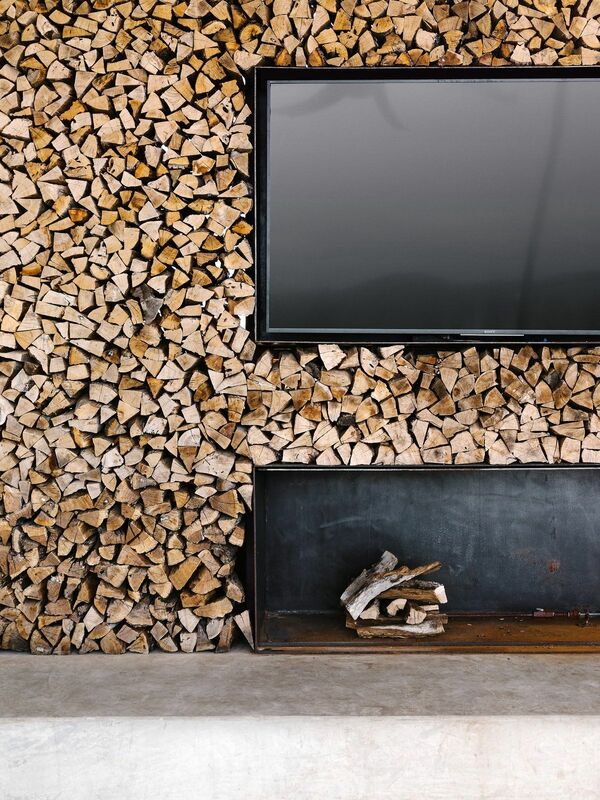 The pavilion is framed by a beautiful accent wall that looks like a giant firewood storage niche with a fireplace and a TV built into it. 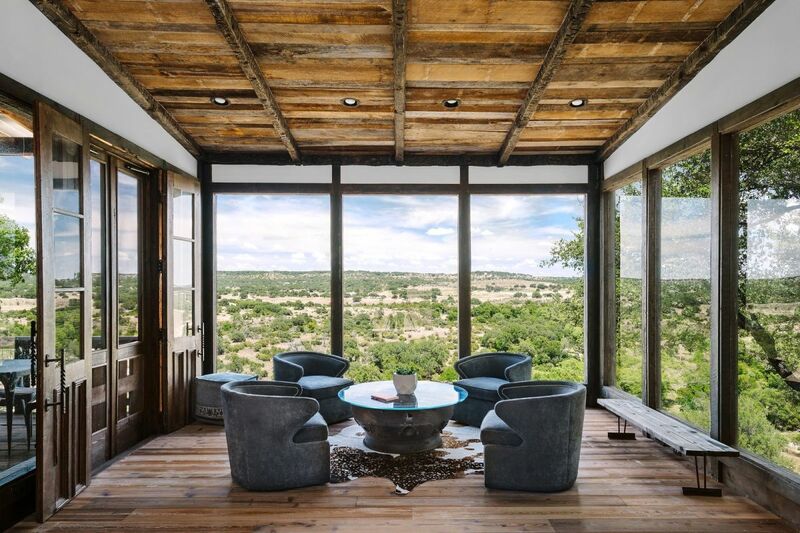 This cool design is actually reiterated throughout the ranch’s new design is several other forms, serving as a visual link between the original rustic design and the new contemporary look of the property. 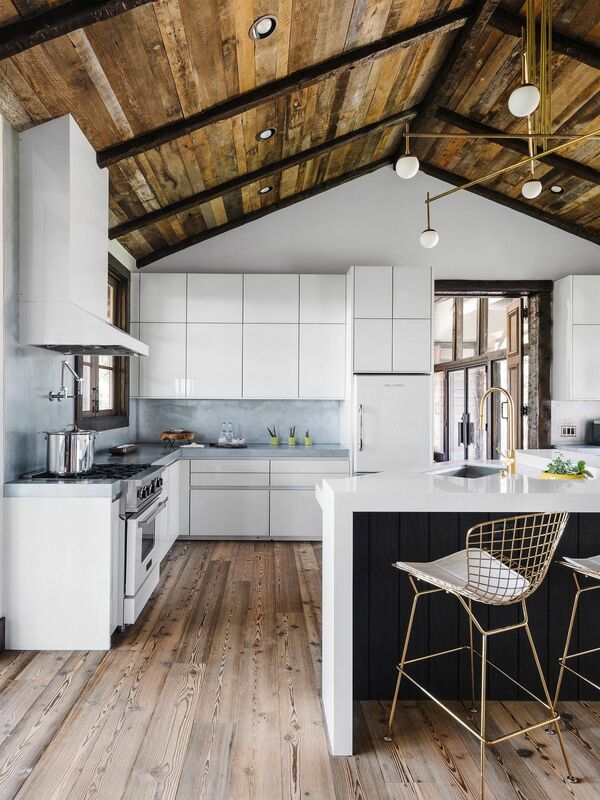 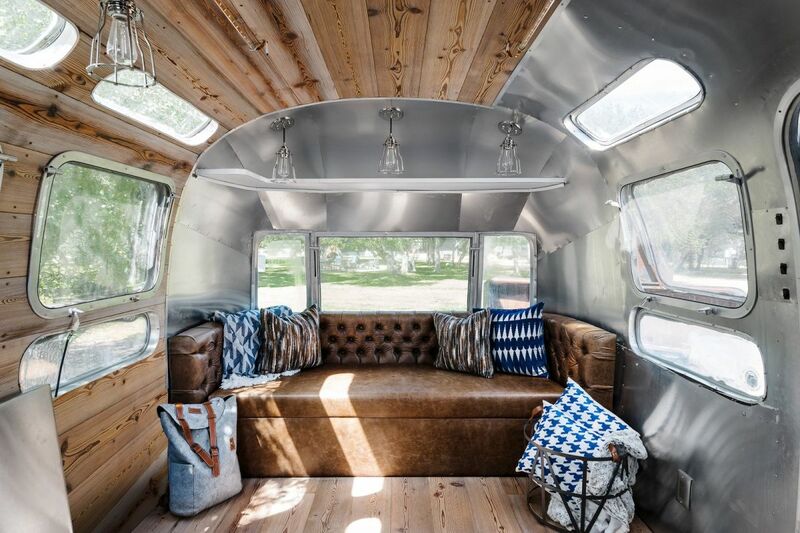 The palette of materials used throughout the new design includes wood featured on the ceilings, zinc countertops, raw steel doors and shelves, all of these used in combination with clean plaster finishes which create a strong and beautiful contrast. 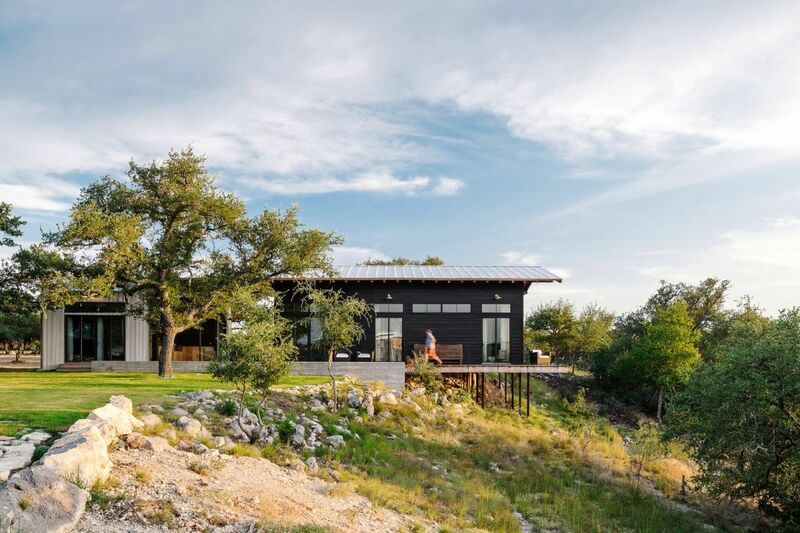 The post Old Ranch-Style House Updated With A Sleek And Contemporary Design appeared first on Home Decorating Trends – Homedit.